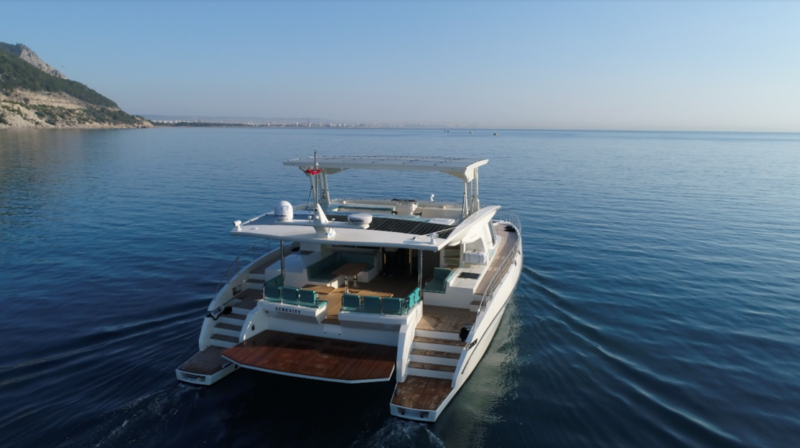 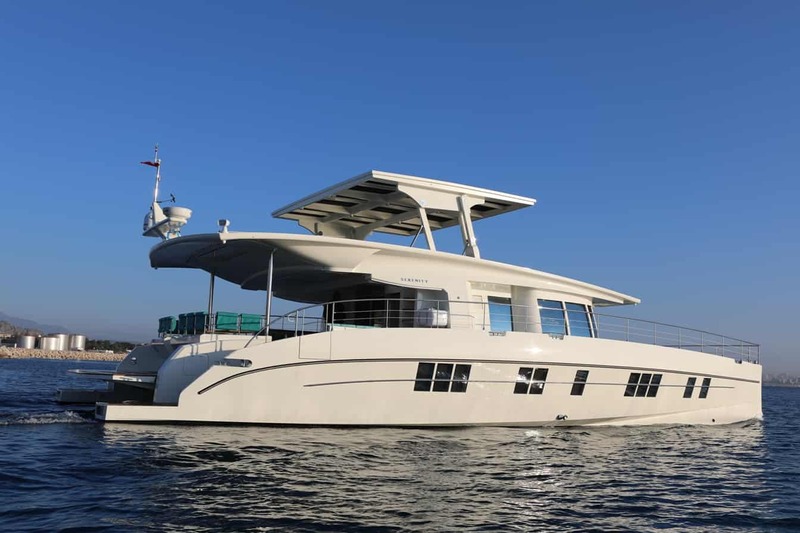 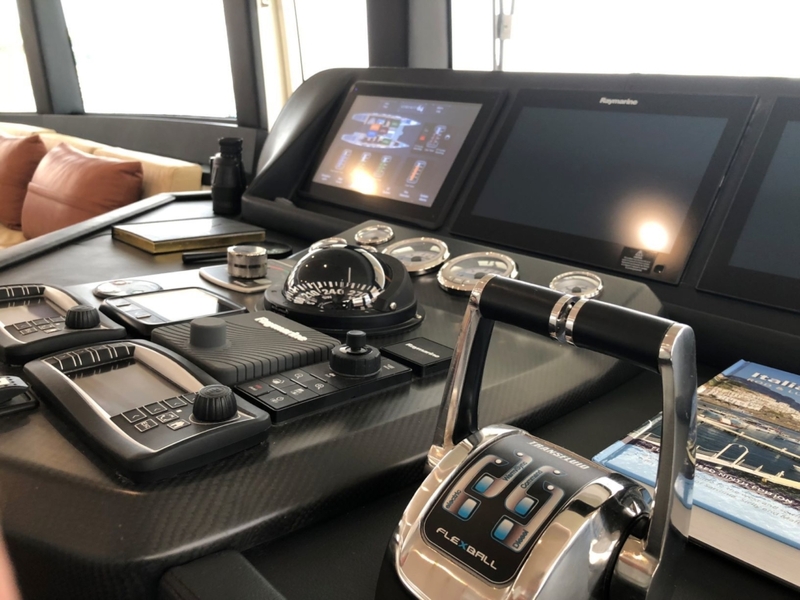 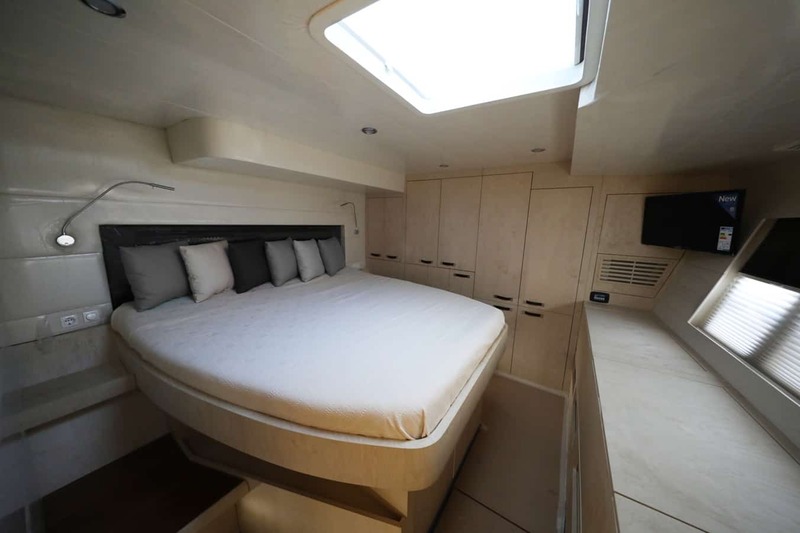 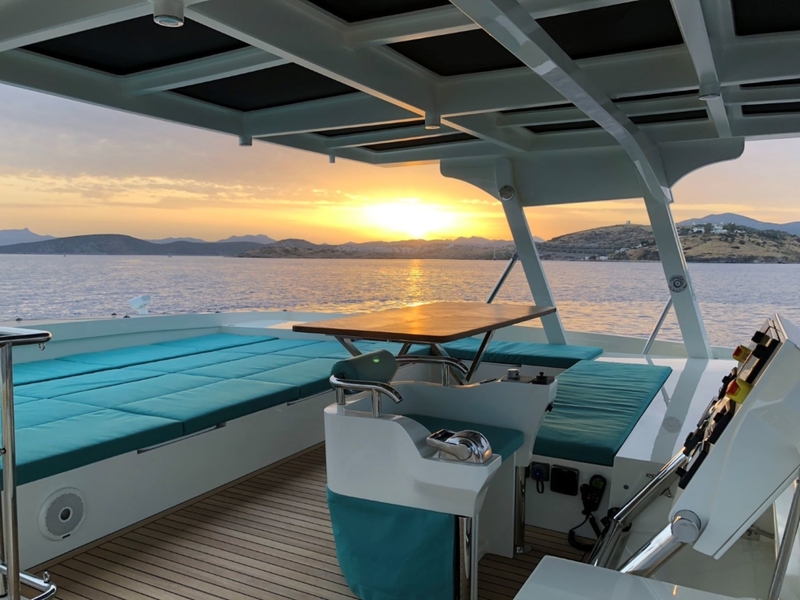 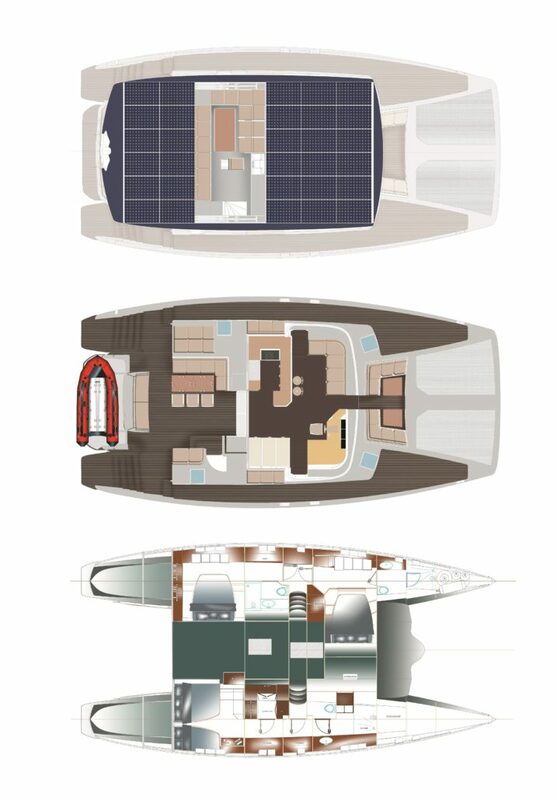 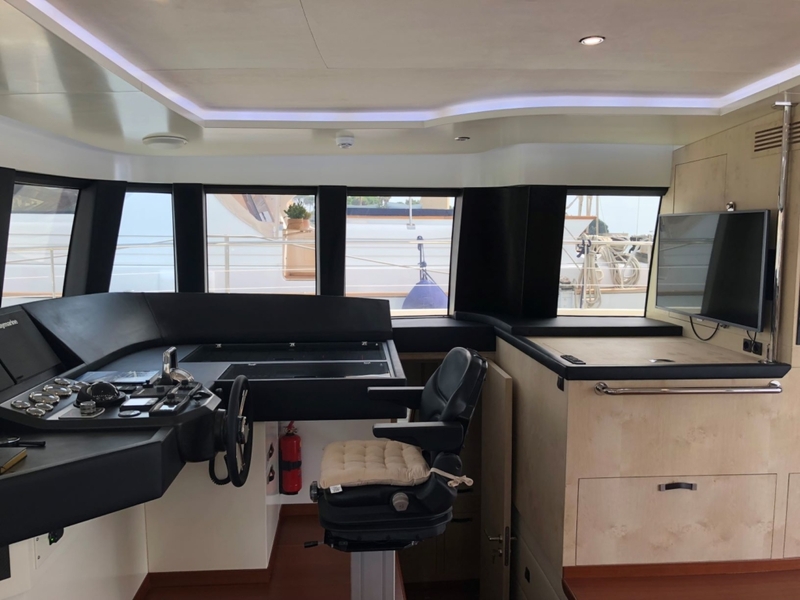 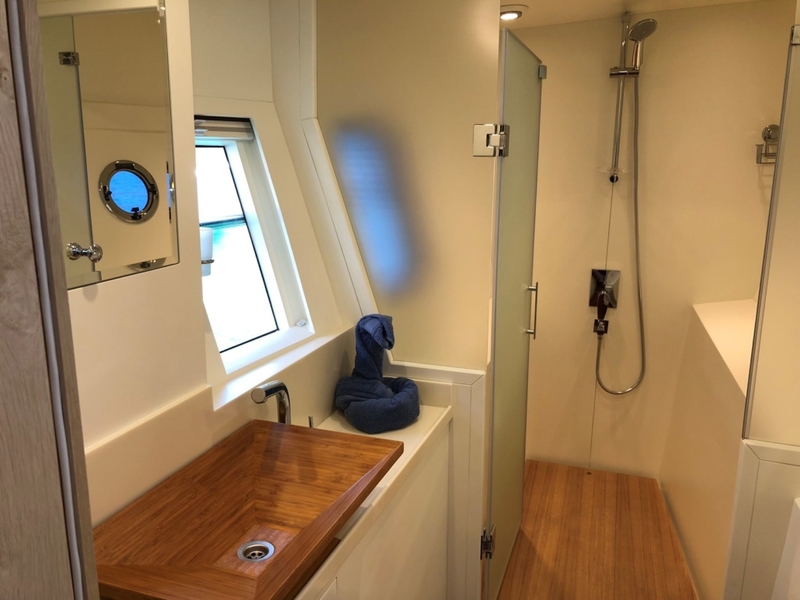 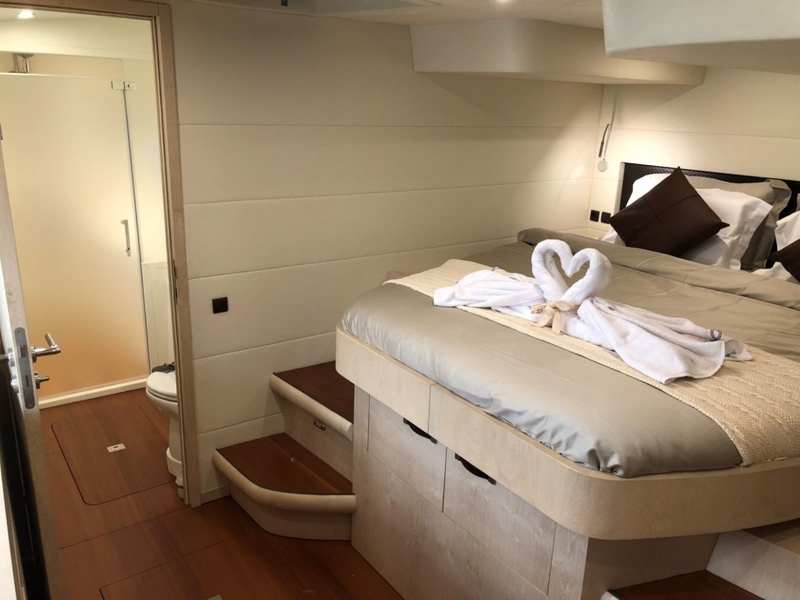 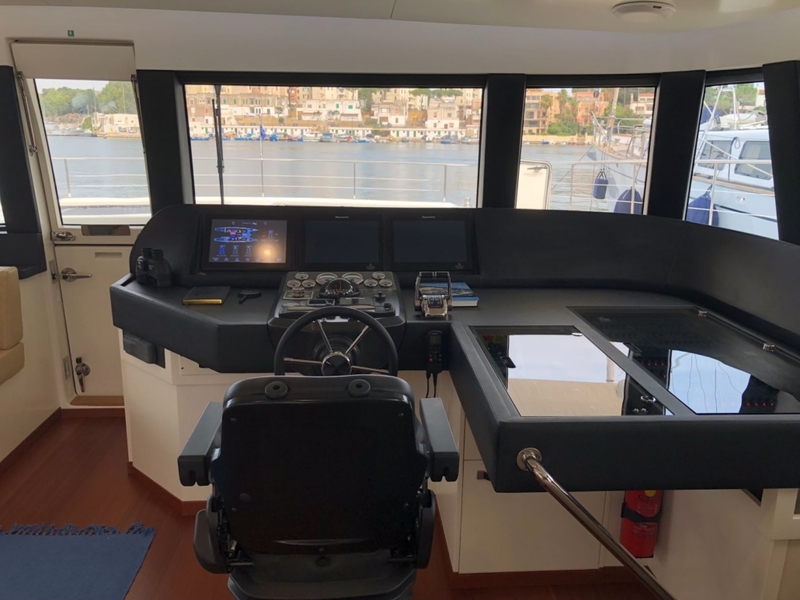 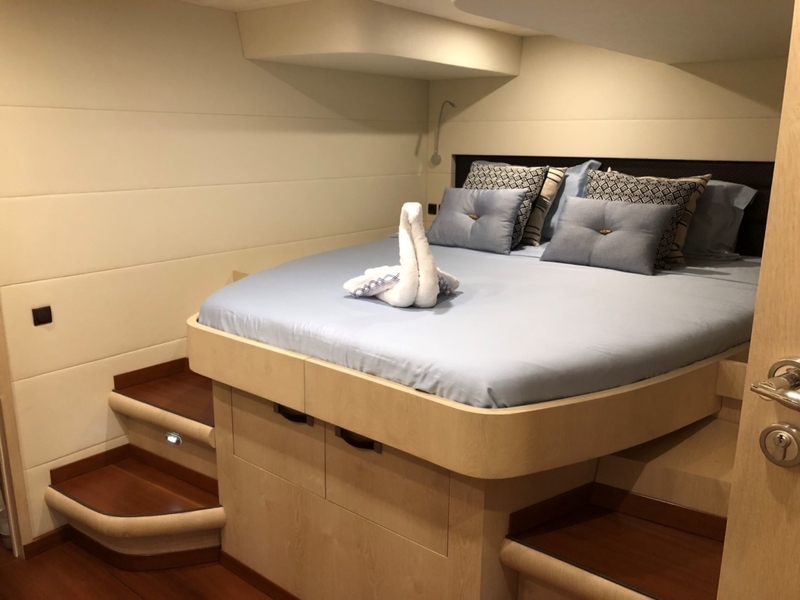 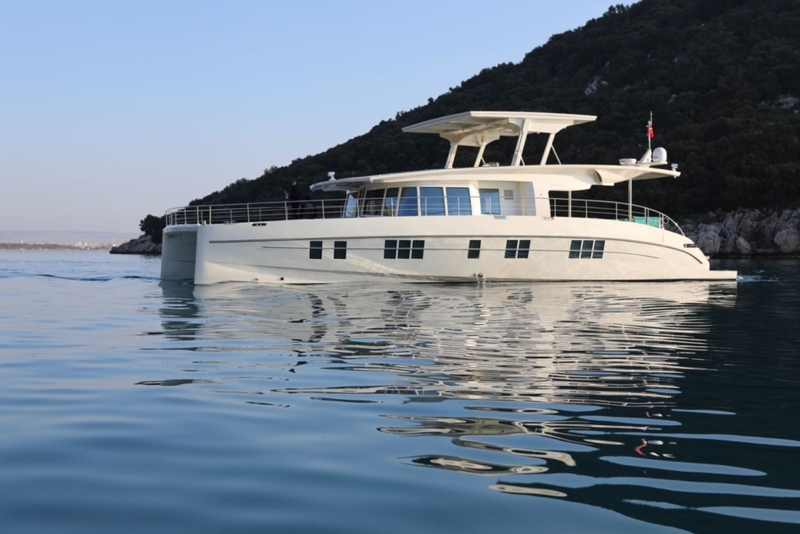 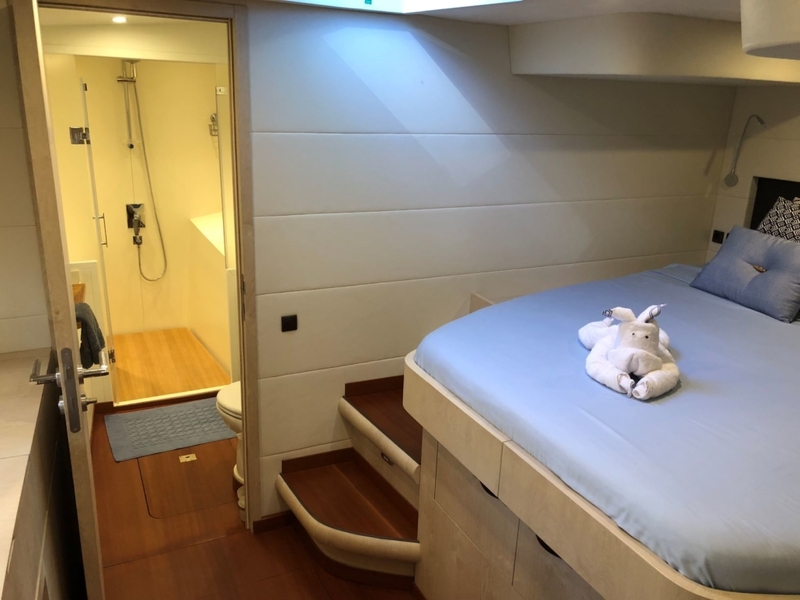 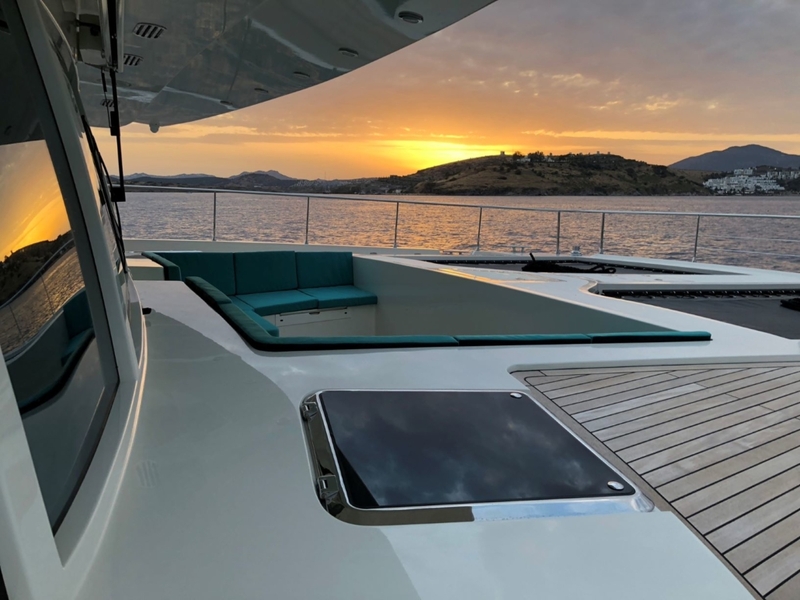 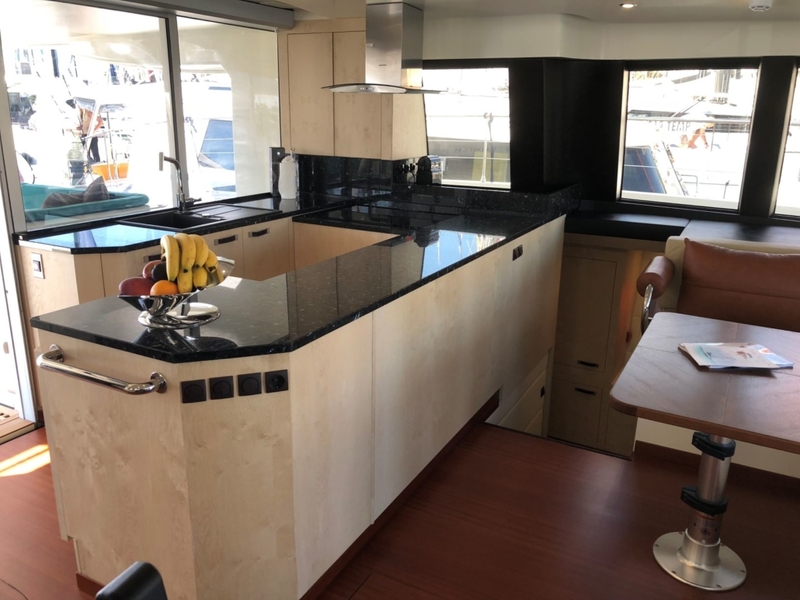 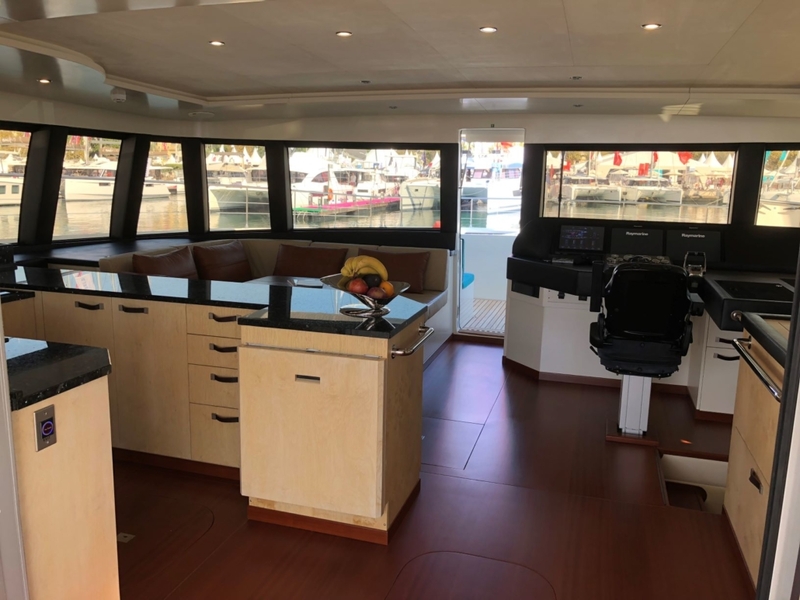 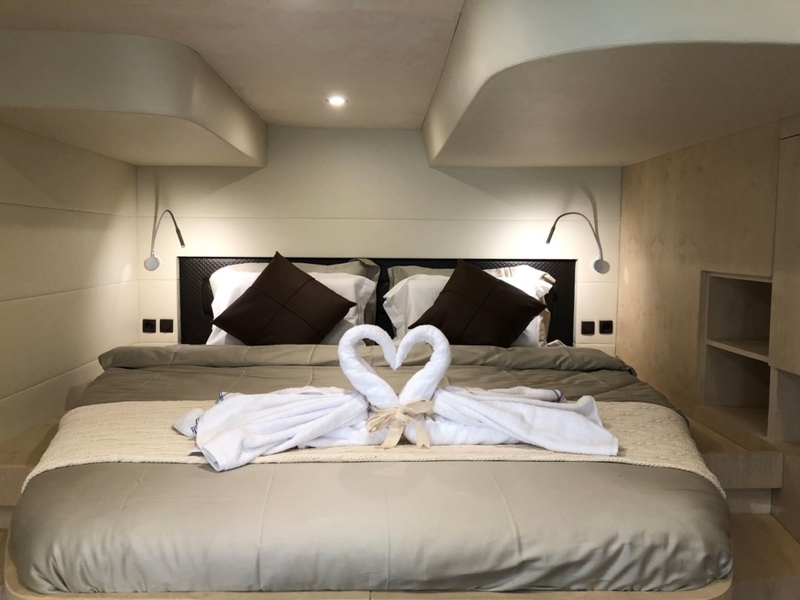 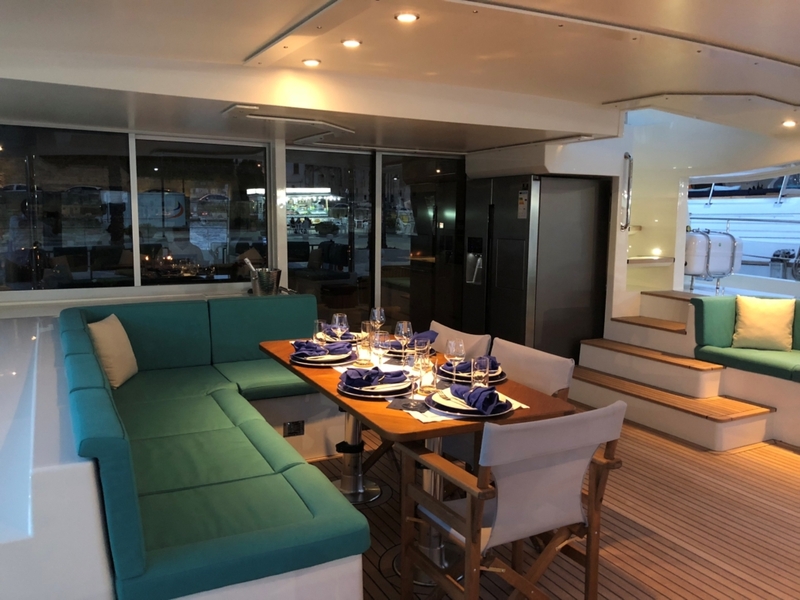 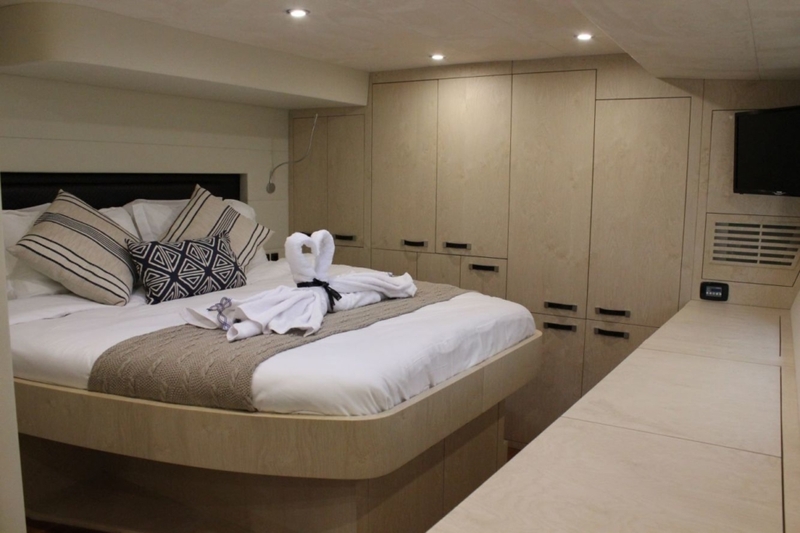 This is not only a revolution on the market, the new Serenity 64′ will bring a lifestyle to their owners never have seen before. 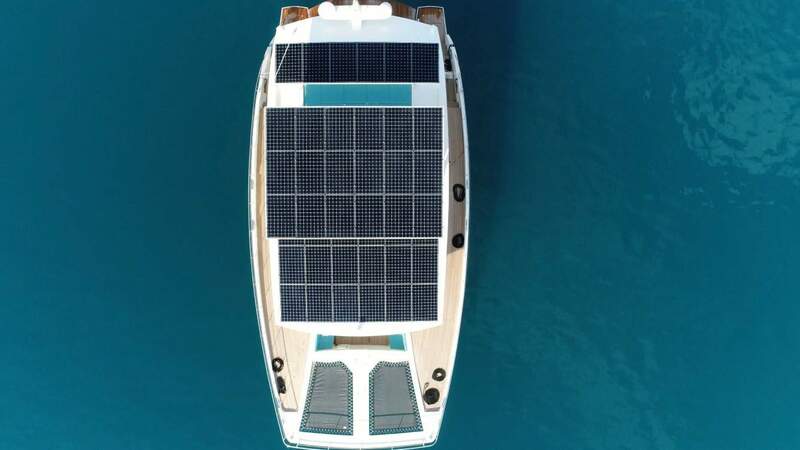 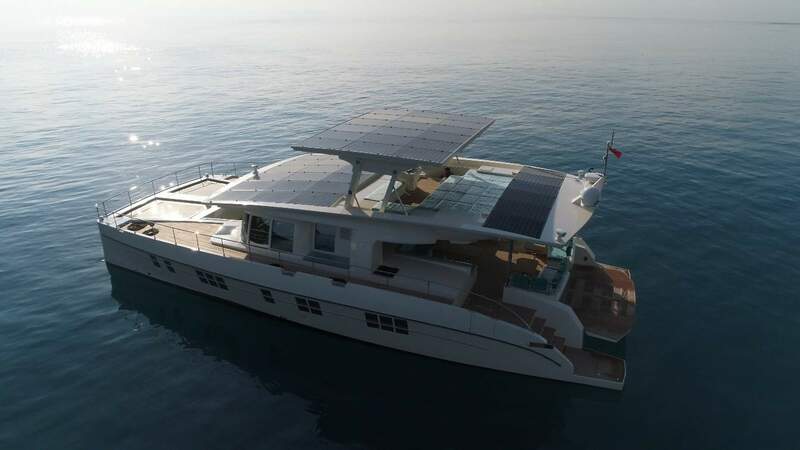 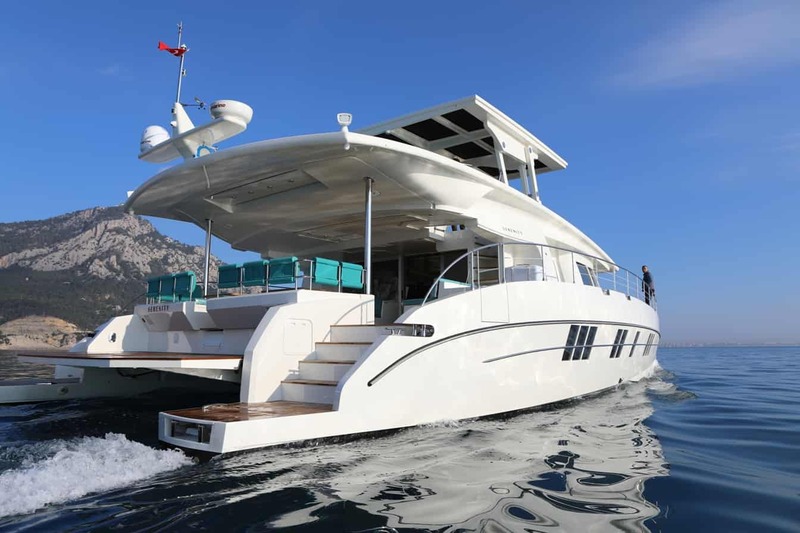 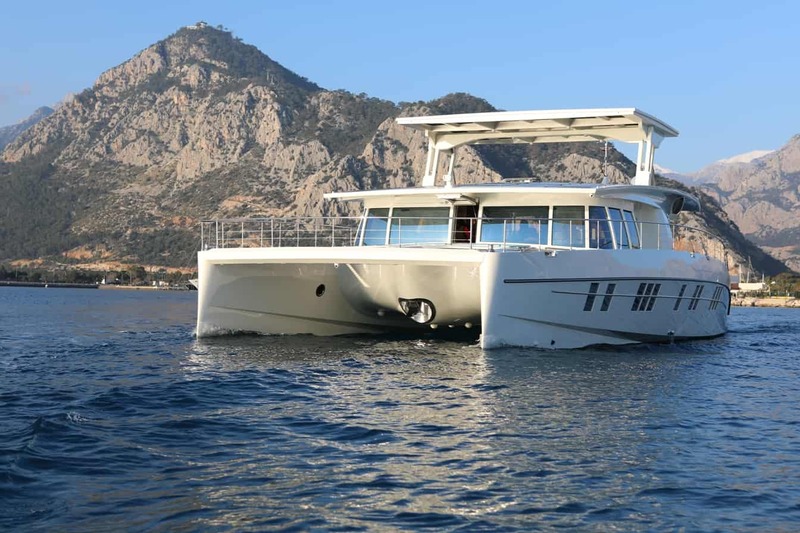 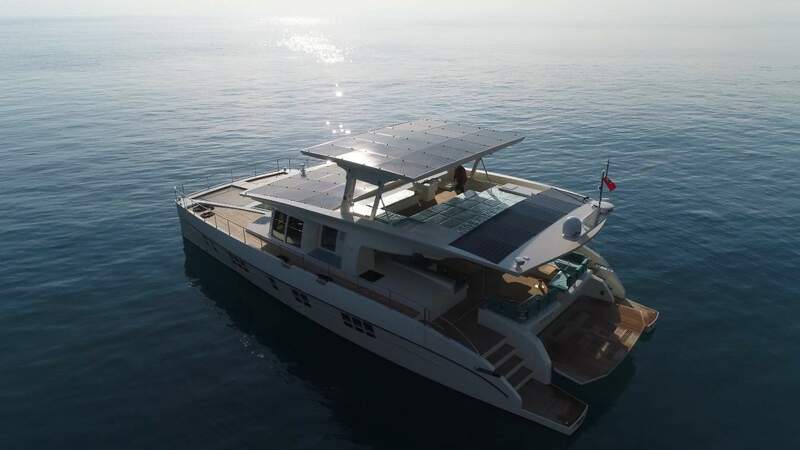 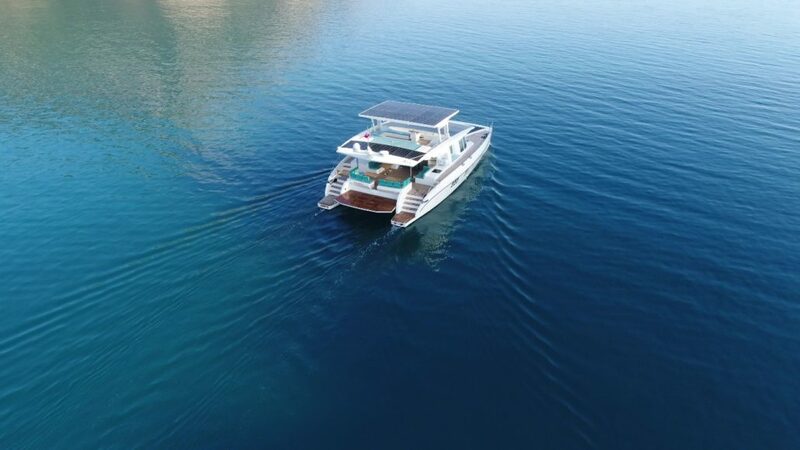 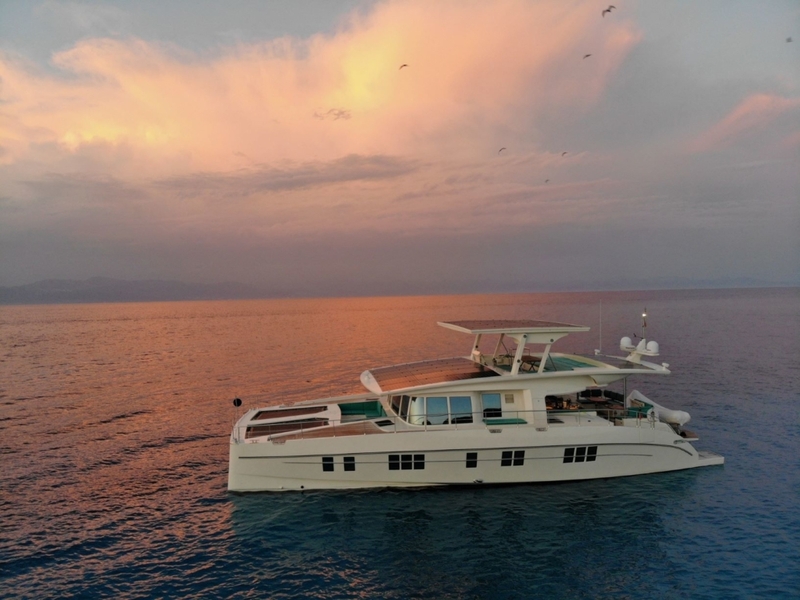 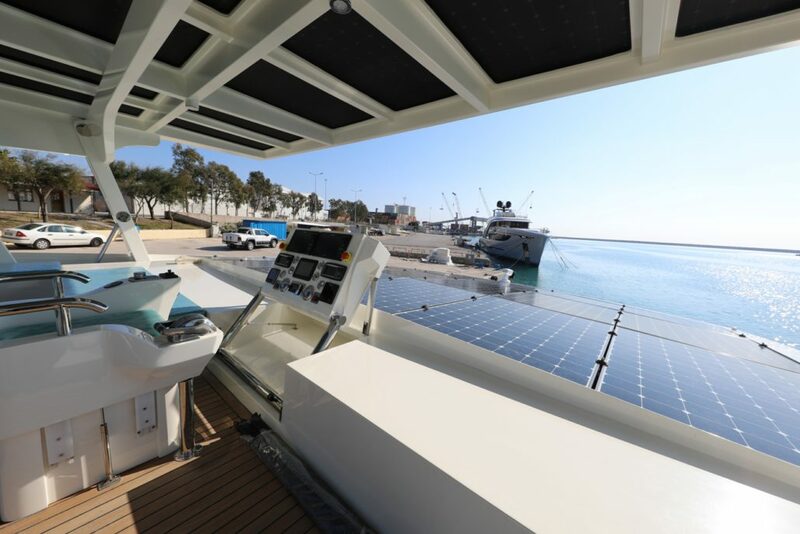 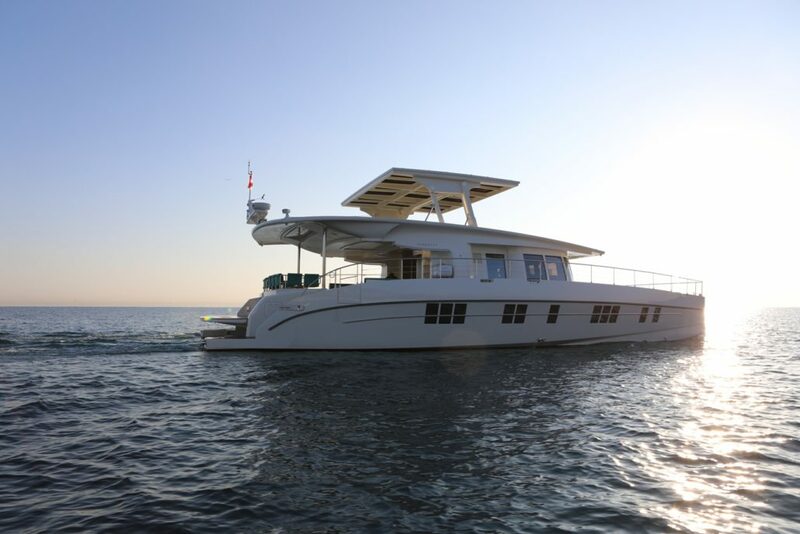 With an intelligent energy system, the yacht can go under normal circumstances with an unlimited range. 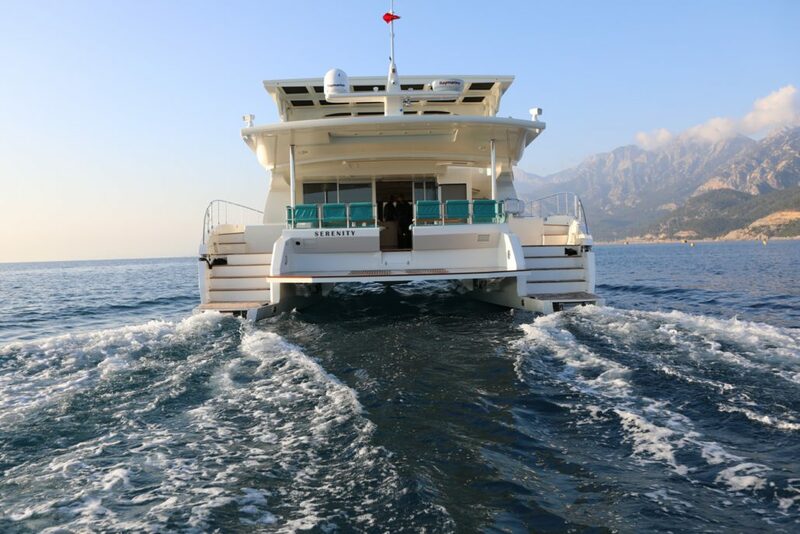 And this on a cruising speed of sailing cats or even more. 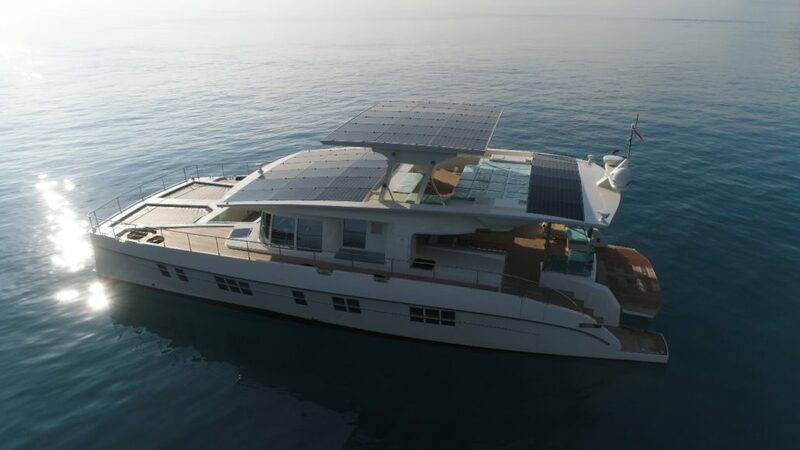 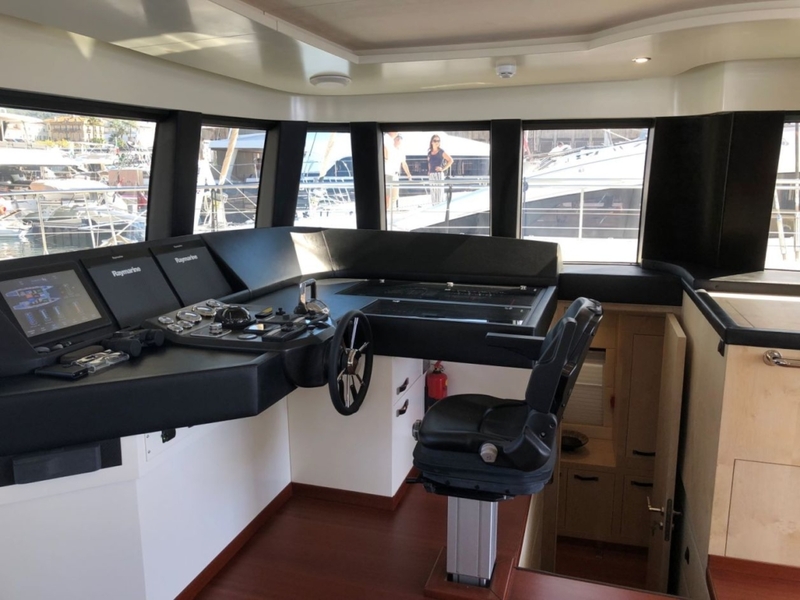 For special needs, the yacht is also offering a hybrid solution, so that there would be enough power available to go over 14 kn if necessary. 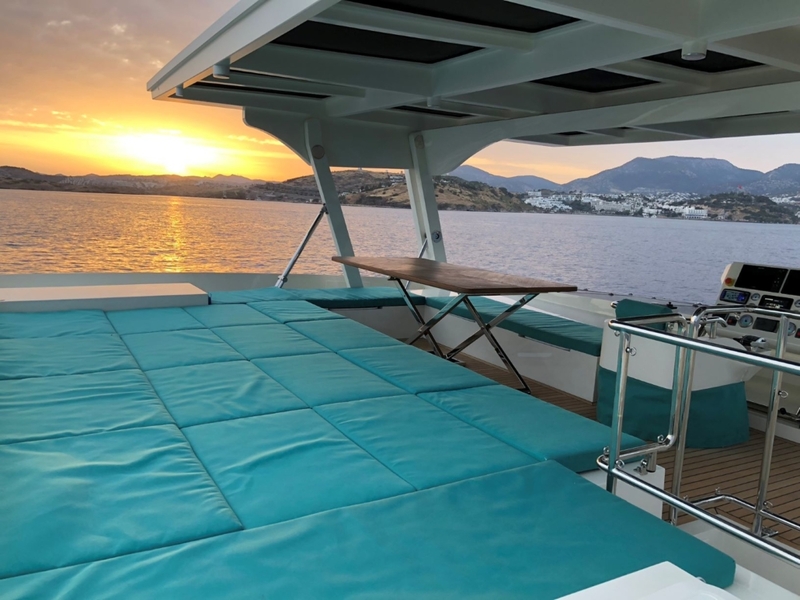 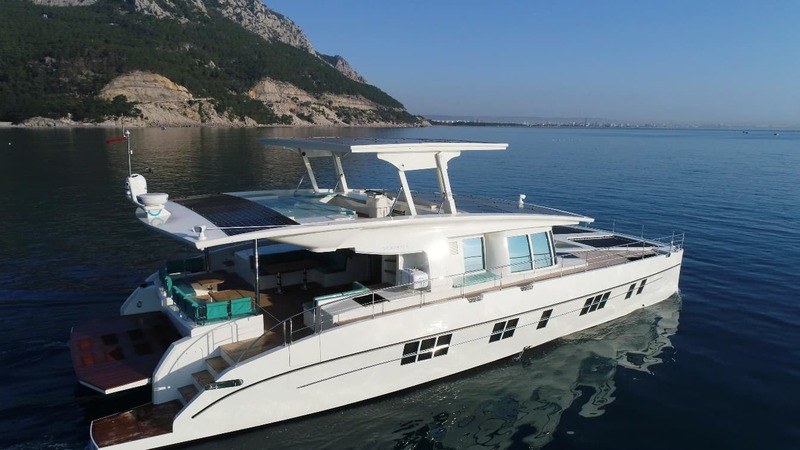 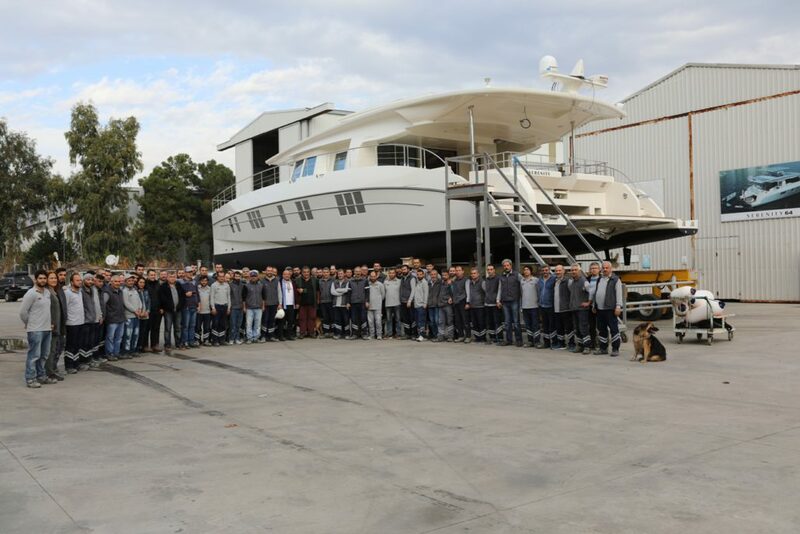 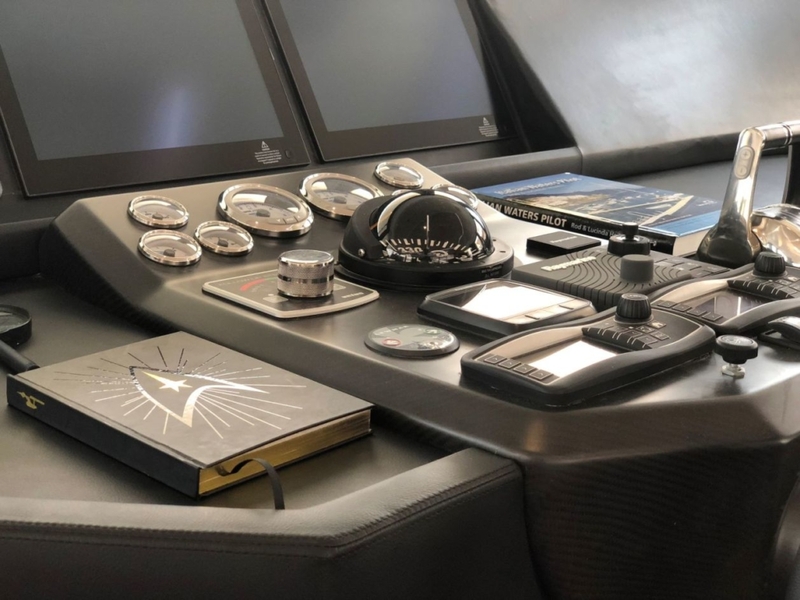 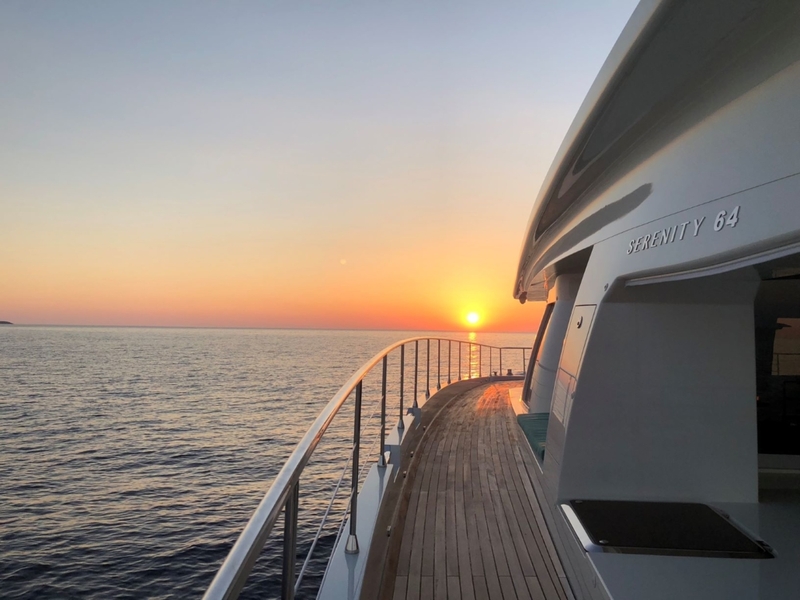 The Serenity 64′ will combine the luxury elements, coming from our super yachts, and the new enviroment friendly propulsion systems to a comfort level never seen before on the yacht market. 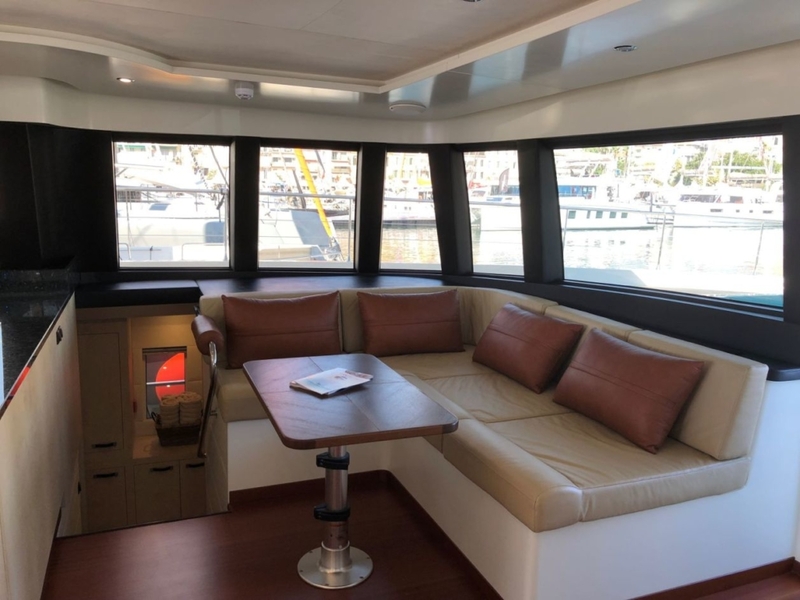 Please contact us to make a reservation on your own e-cat.